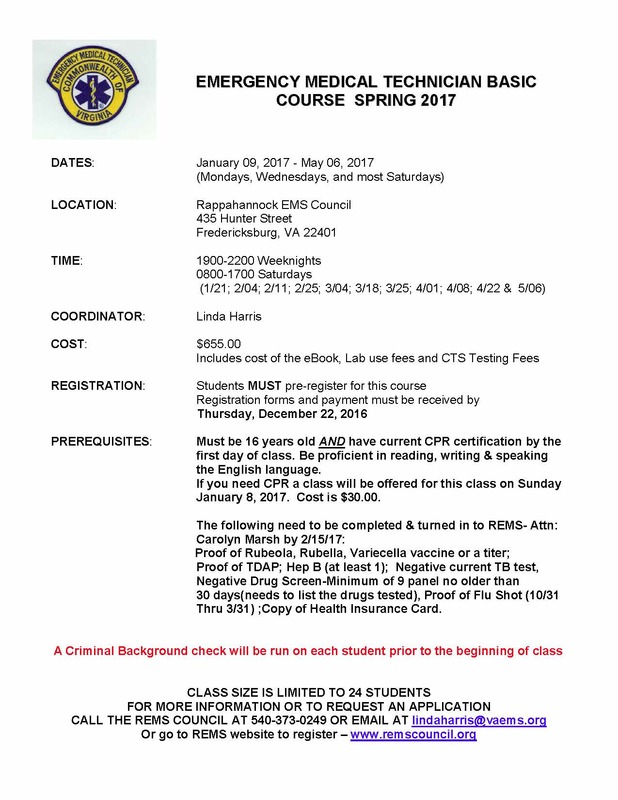 REMS is proud to announce that we will be offering an EMT Basic course beginning on 1/9/17. Please see the flyer for details. Class registration forms may be found here: Registration Form. Please read the instructions for submitting your paperwork. Need CPR? 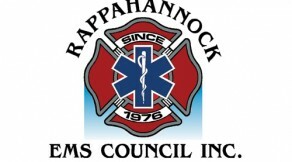 We are offering a course for those enrolling in our EMT class only. Click here for details.